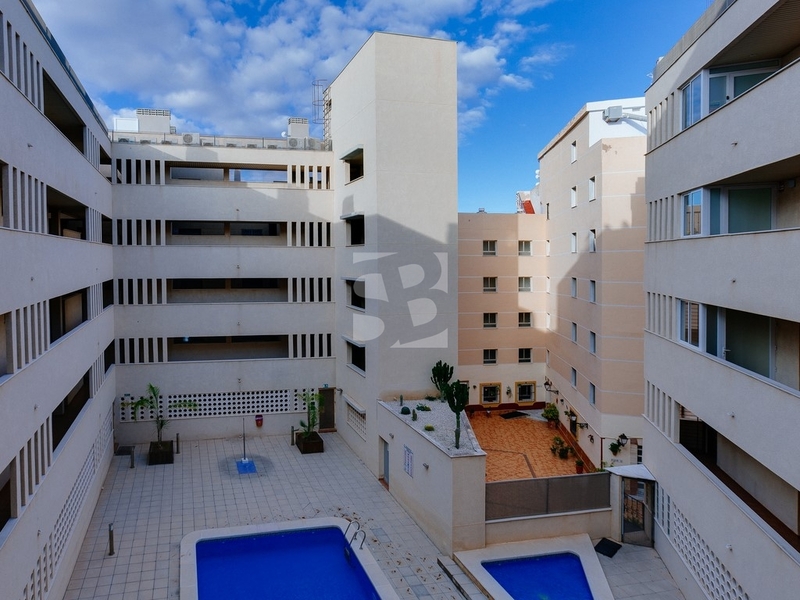 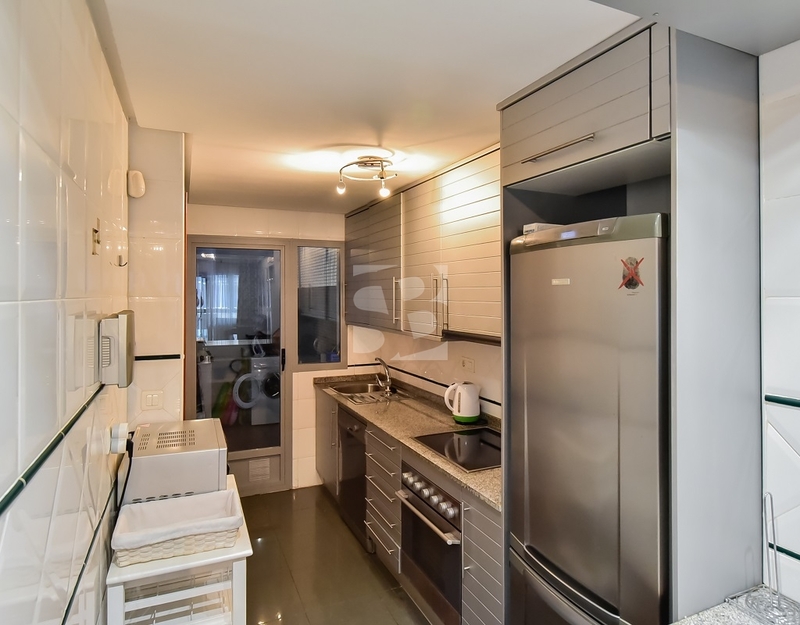 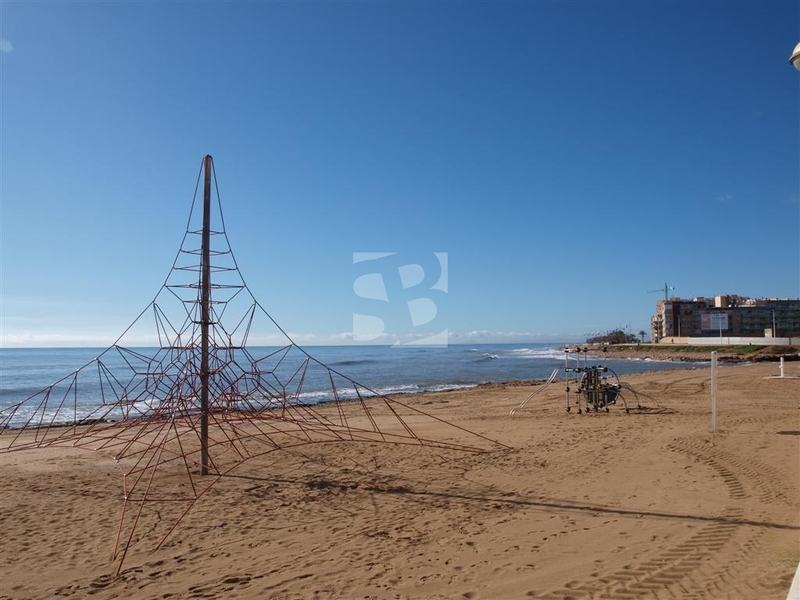 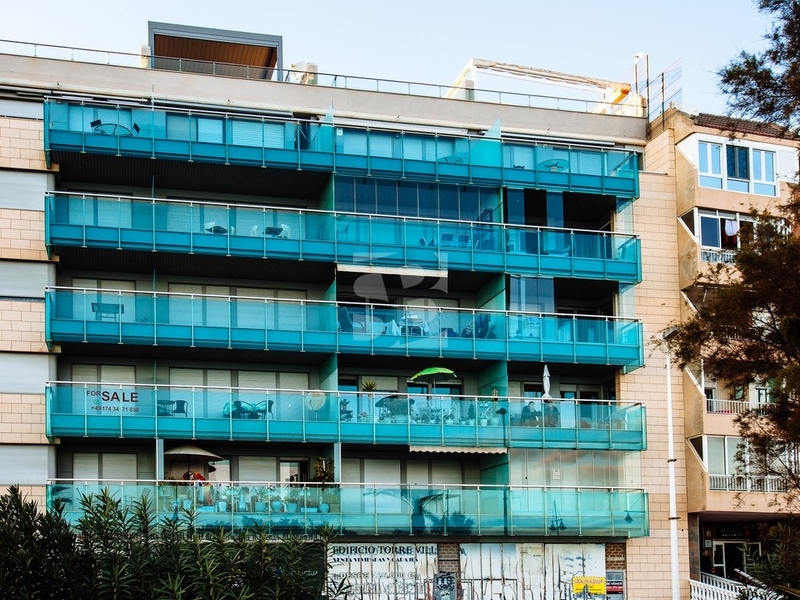 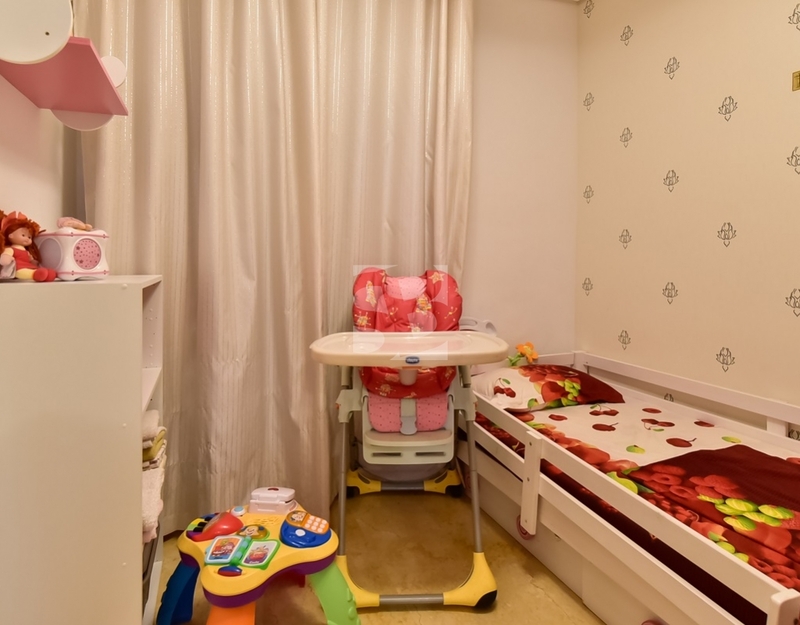 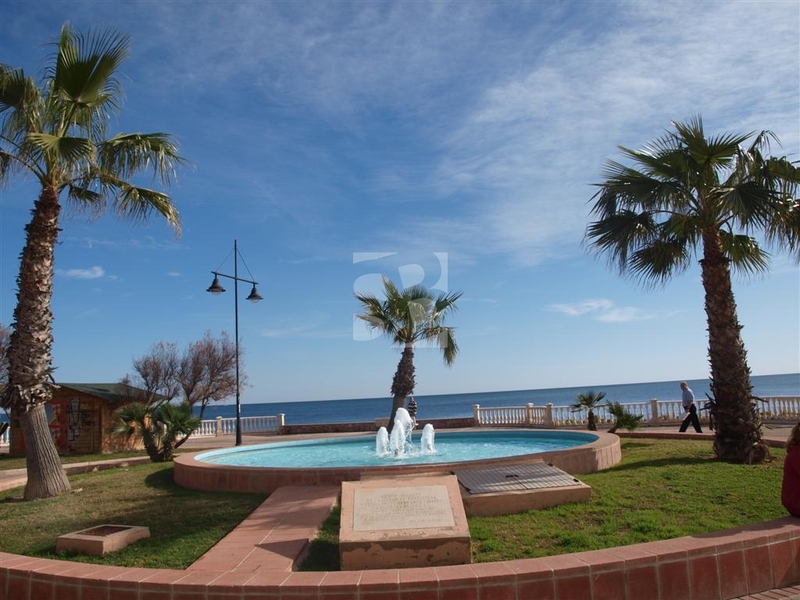 Beautiful apartment with beautiful views to the sea, swimming pool and surrounded by services in a building of recent construction with high qualities. 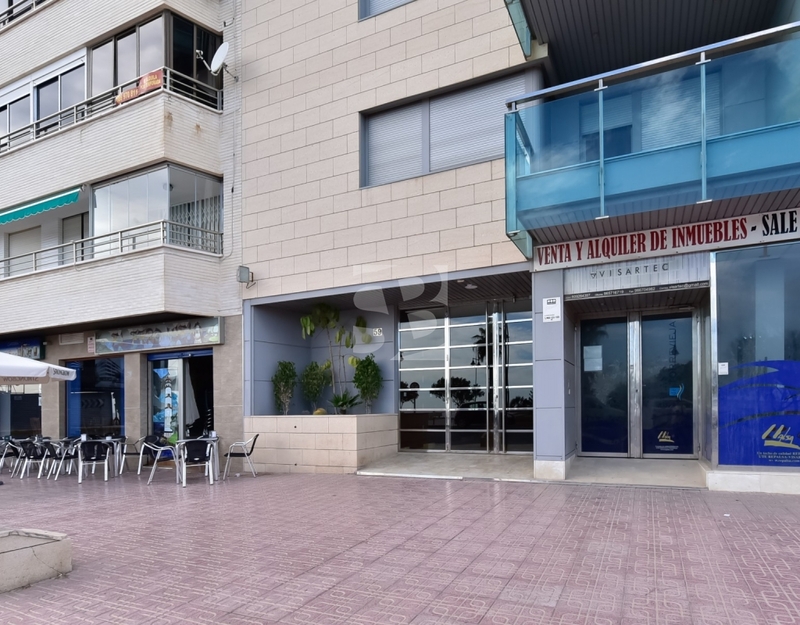 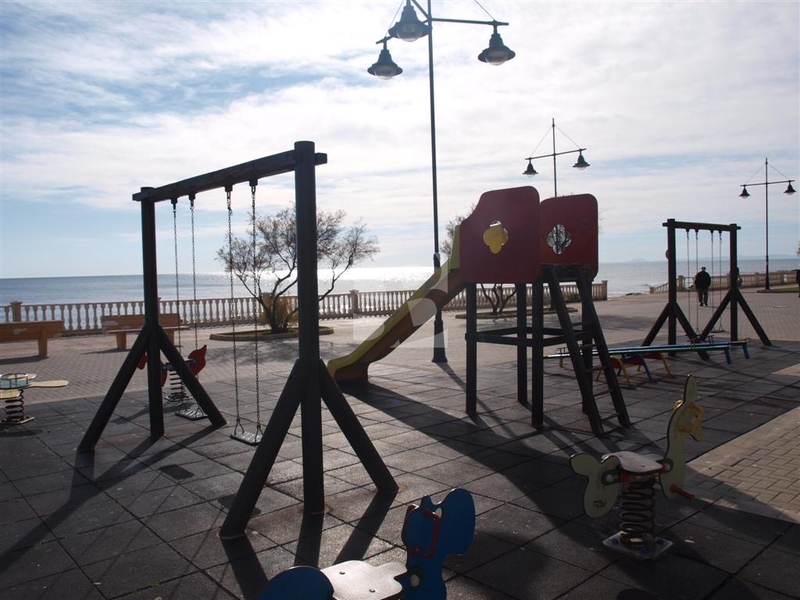 Luxury apartment in front of the sea and the beach of El Cura. 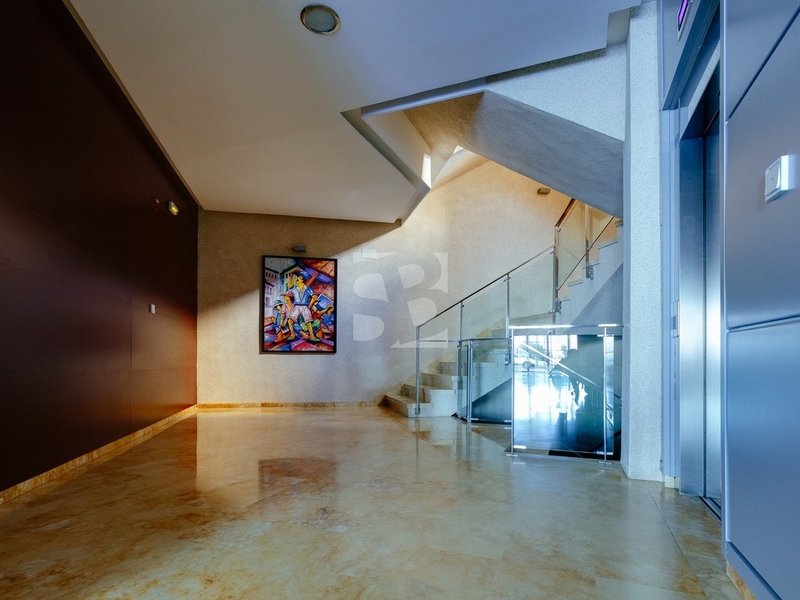 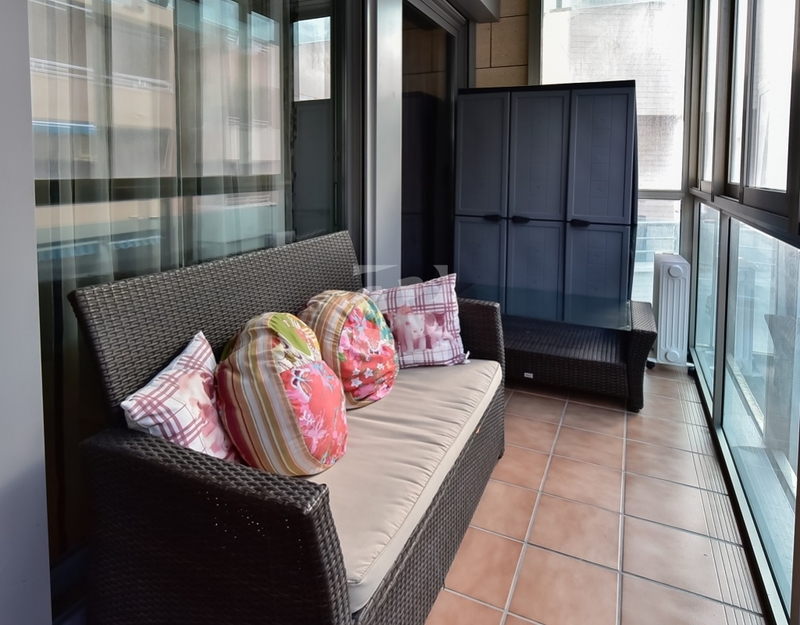 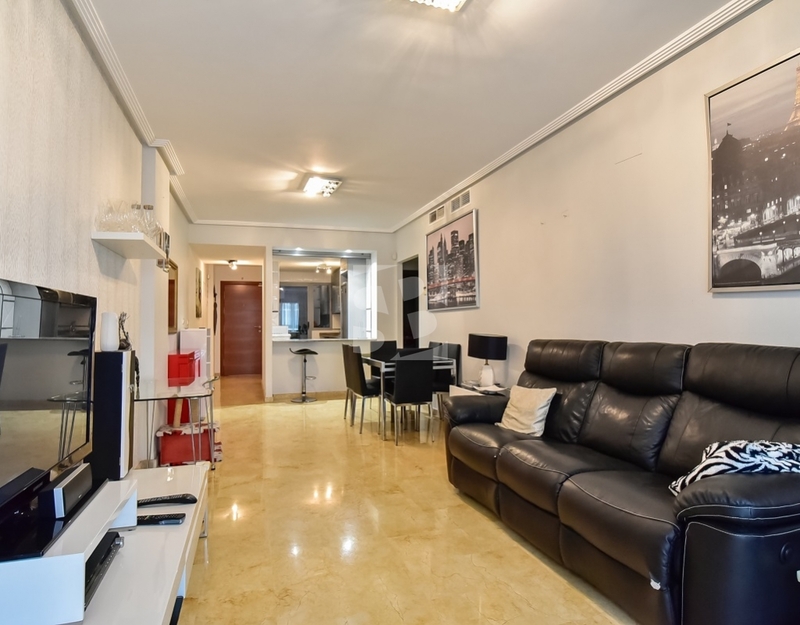 Recently built luxury building with 5 floors and two floors of underground parking, also has a pool, video surveillance system and concierge.The apartment is very large, has 97 m2, 2 bedrooms, 2 bathrooms, large living room, kitchen with gallery and balcony. 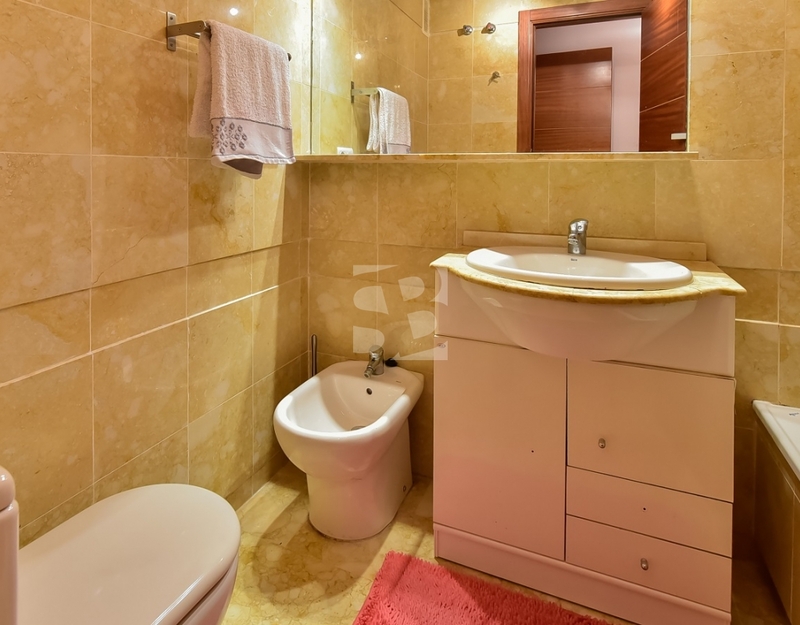 Marble floors, bathroom en suite marble, air conditioning ducts, furniture. 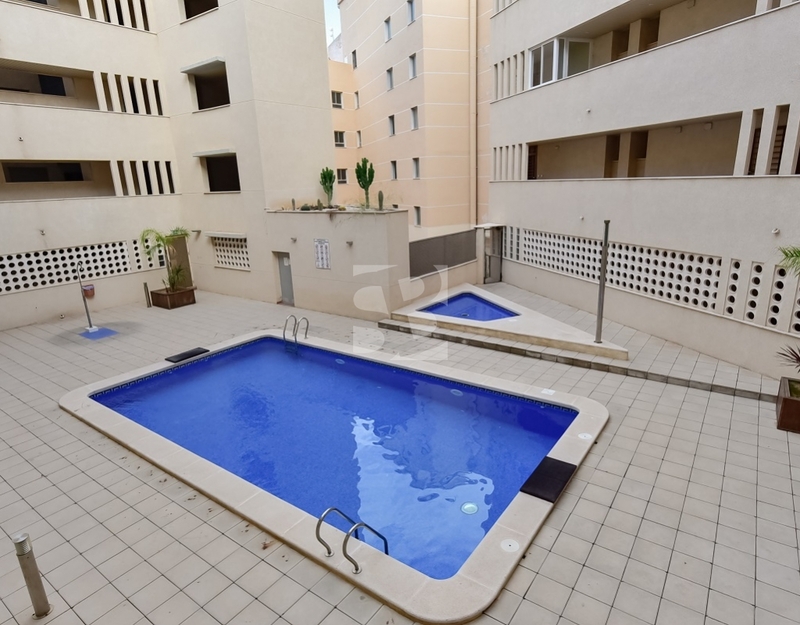 Enjoy beautiful views and sun every day of the year, while enjoying the advantage of having all the services at your fingertips with a wide range of leisure throughout the year. 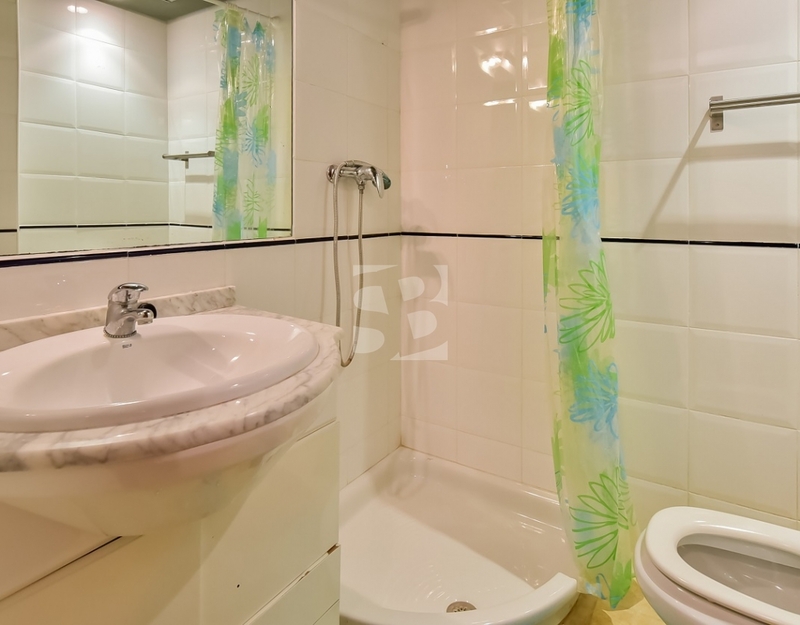 To what you expect to live with your family or enjoy your vacation in a dream enclave and with an unbeatable price.